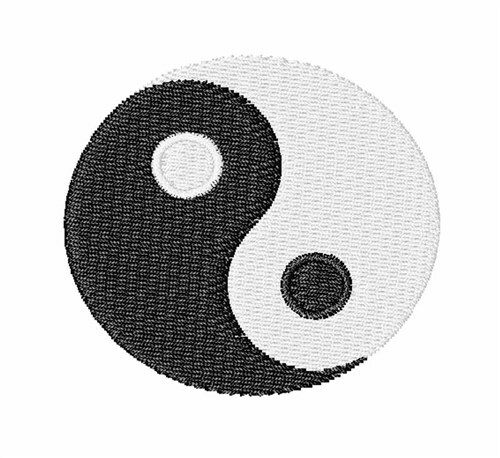 Use this yin & yang symbol to help yourself and others feel balanced. You could sew this onto a shirt, button down shirt, home decor, almost anything! Easy Embroidery is happy to present Yin Yang machine embroidery design which has 4531 stitches and is [48.97 mm x 47.64 mm] large. If you would like to view more embroidery patterns please search on our embroidery designs page.